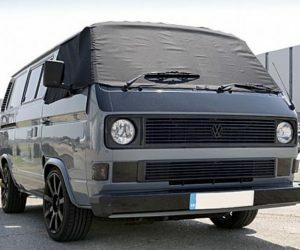 This is easily my favorite vanagon by far. 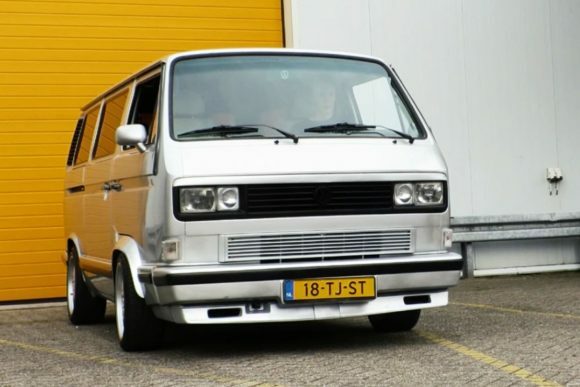 I saw picture of this thing years ago and I knew instantly it was the nicest Vanagon I had ever seen. I have a Mercedes sedan that would match this perfectly. I love the paint and the custom wheels. 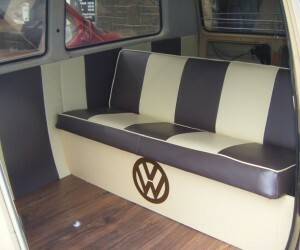 The side view mirrors and leather interior add such a nice touch. I came across this video and just had to post it. Click through to see the video. Enjoy!